The weather is always perfect in the Bahamas and for travelers that want to enjoy a secluded tropical getaway, fall is an ideal time to visit. 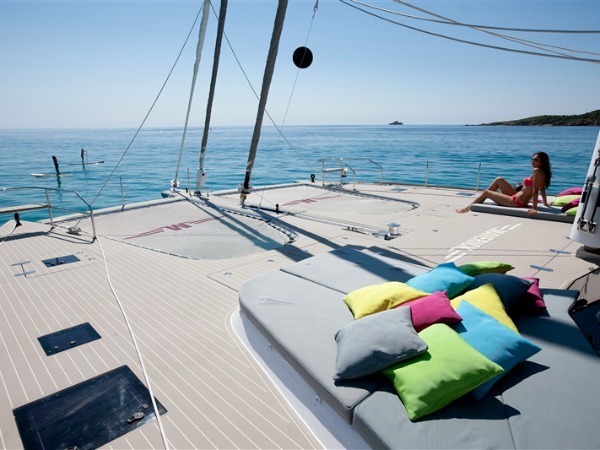 Exceedingly luxurious and superbly stylish, luxury catamaran MAVERICK is currently offering sensational fall savings of 15% the last two weeks of October in this island paradise. 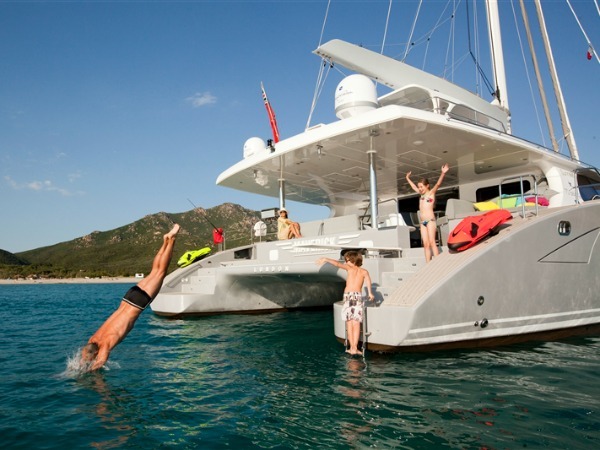 The discount will also be extended to one or two weeks in November for a yacht charter in the Bahamas or the BVI’s. One of Sunreef’s finest, MAVERICK delivers standout style that begs to be noticed! 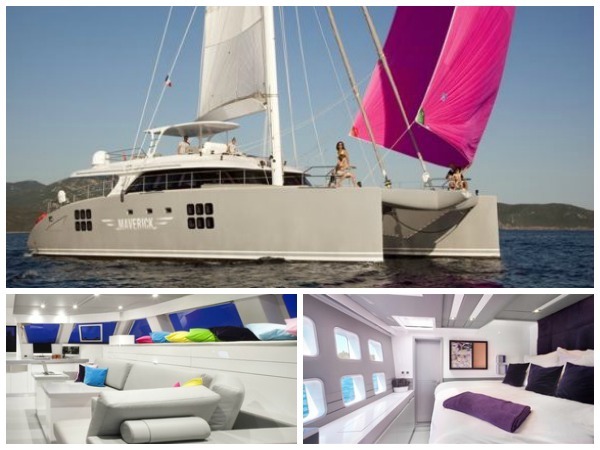 An elegant 70′ sailing catamaran, she boasts of an impeccable design with a spacious layout and chic interiors that are sophisticated yet playful. Exhilarating watersports like water skiing, windsurfing, diving, paddle boarding and more are all offered onboard, with Seabobs and other fun water toys also at guests’ disposal. Charter yacht MAVERICK offers 5 beautifully-appointed cabins.which can be flexibly arranged to accommodate up to 9 to 12 guests. For additional information about chartering MAVERICK in the Bahamas or the British Virgin Islands and about her yacht charter special, please contact Sunreef Yachts Charter at charter@sunreef-charter.com. This entry was posted in Bahamas, Catamarans, Charter Special, Sunreef, Yachts and tagged Bahamas Sailing Holiday, Sunreef Catamaran MAVERICK, Yacht Charter Bahamas by sunreef yachts charter. Bookmark the permalink.